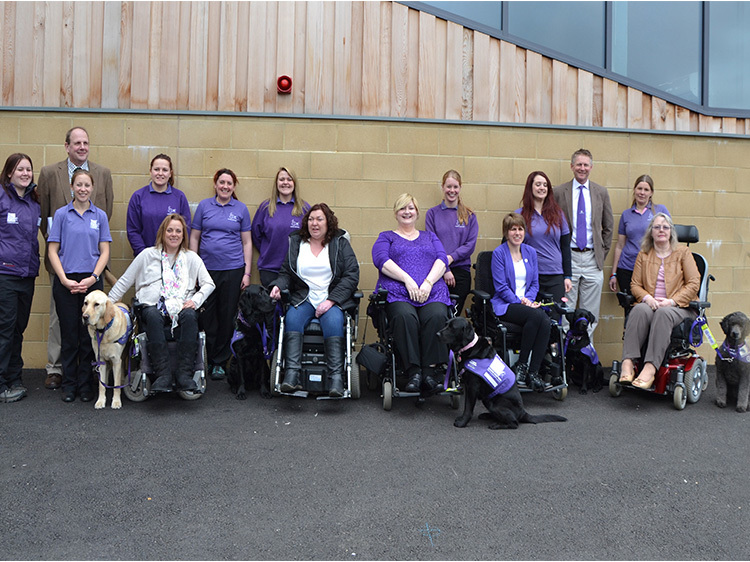 Canine Partners was founded in 1990, thanks to Anne Conway, an assistance dogs enthusiast and dog welfare campaigner, and Liz Ormerod, a well-known vet and animal-assisted therapy expert. Canine Partners was based on the model of The SOHO Foundation of Holland, an established assistance dogs programme. 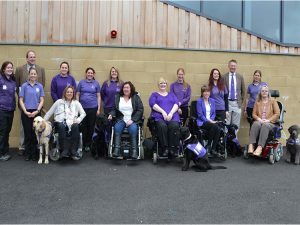 Anne and Liz were joined by Nicky Pendleton who, as an occupational therapist, brought expertise in the field of disability, and by Roger Jefcoate CBE who became our Vice President and sponsored the training of the first three dogs, Alex, Angus and Alfred, in 1994. 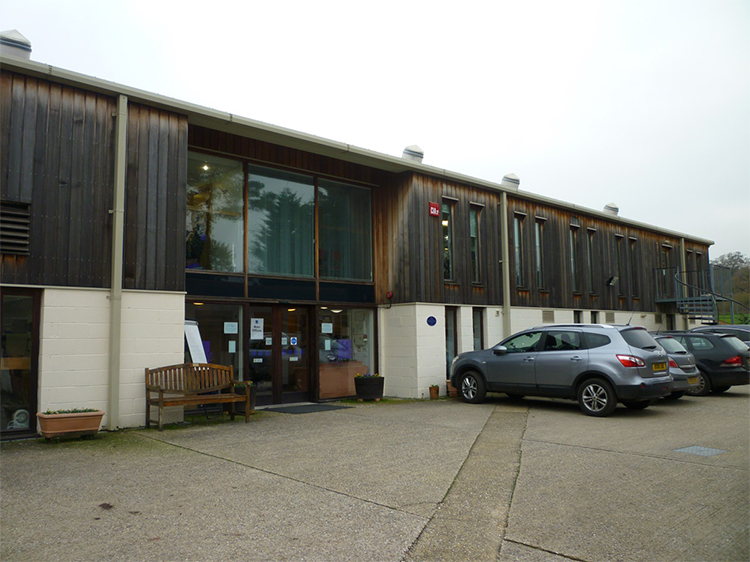 The Charity rented various Hampshire-based premises over the years. It was not until 2003 that we began to operate from a training centre of our own, in Heyshott, West Sussex. A former polo yard and farm with various outbuildings, the Heyshott site had potential for conversion to specialist facilities. Dogs were trained while building work progressed and the Southern Centre was officially opened in 2005 by our Patron, HRH the Duke of Gloucester. A growing waiting list and a need to spread across the UK led us to purchase a derelict pig farm near Loughborough, Leicestershire, in 2012. Our Capital Appeal was launched to raise the funds to develop this into our new Midlands Centre. The main building was completed in 2014 which meant we were able to create 31 new partnerships during that year from the Midlands Centre. In January 2017, we opened the kitchen and wheelchair accessible accommodation. The final phase that we are fundraising for is a special kennel block which will allow us to house 24 dogs in training. We also thank Colonel Alan Jukes OBE and Mrs Jukes, Mr Roger Jefcoate CBE DL and Mrs Jefcoate, Lord and Lady Kindersley, Mr Clive Richards OBE DL and a whole range of other trusts and individuals from our friends in the community – your generosity has helped to make our dreams become reality.